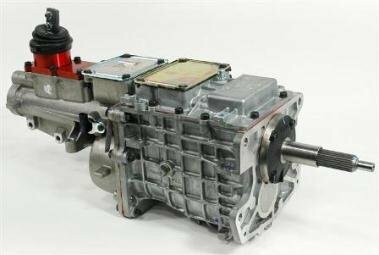 Mal Wood Automotive has developed many variants of the TREMEC TKO 5 Speed, with three different ratio options, 6 different input shafts of varying lengths and multiple gear shift locations. With the ongoing development of the TREMEC range of TKO Transmissions Mal Wood Automotive can supply the correct unit to suit a huge a range of vehicles. For a quote or if you would just like to have a question answered fill out the online form here.